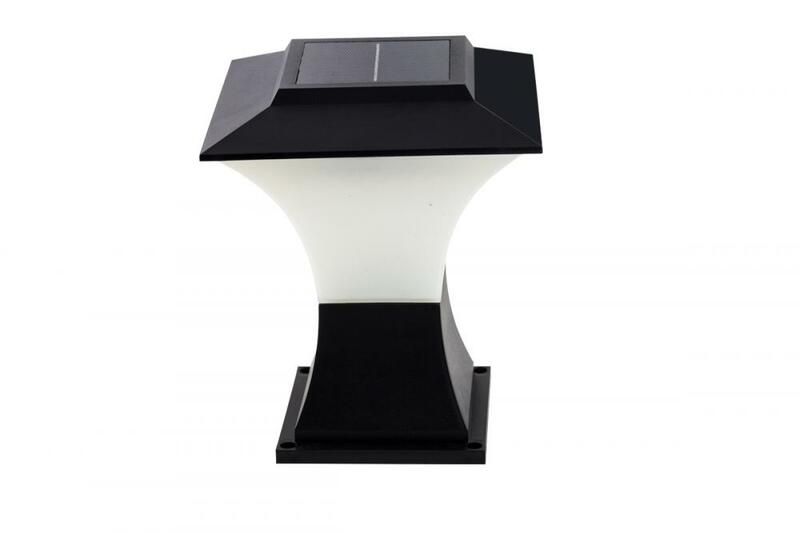 This product is solar-powered light. The highly eﬃcient solar panel will convert solar energy into electrical energy and store in the built-in battery for the LED. The speciﬁc light-control system makes sure that the light will be charged in the daytime (enough light) automatically and light up in the evening (low light). In addition, it is easy to install. Looking for ideal Solar All in One Landscape Light Manufacturer & supplier ? We have a wide selection at great prices to help you get creative. 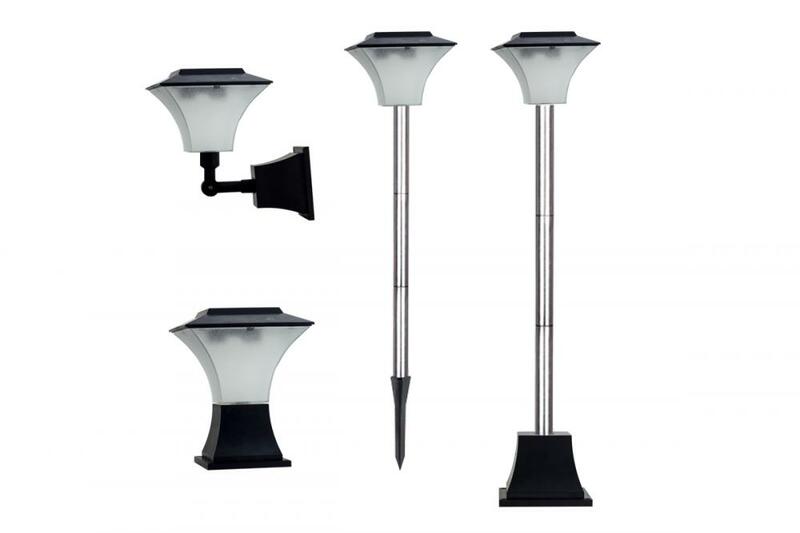 All the Solar Garden Lights are quality guaranteed. 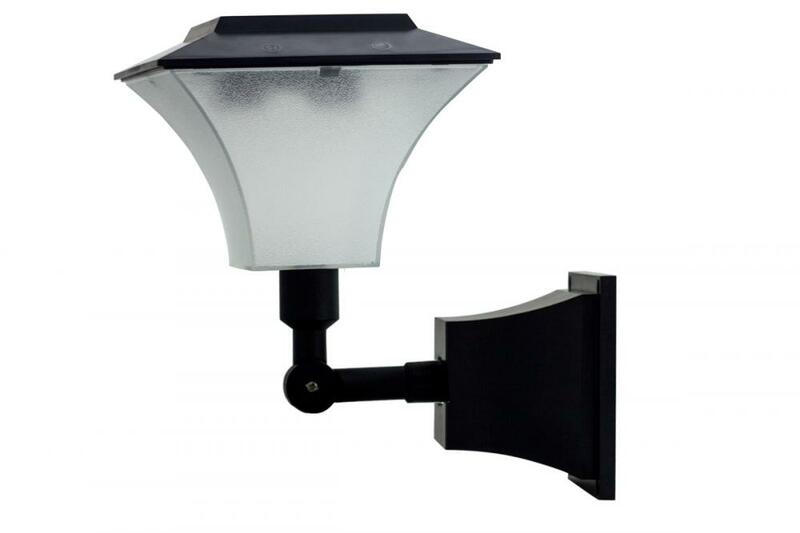 We are China Origin Factory of All in One Solar Landscape Light. If you have any question, please feel free to contact us.